● Compact size, light, portable design, adjustable angle. ● Quickly neutralizes static charges. 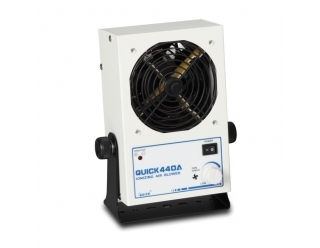 ● Large area of ionizing air. 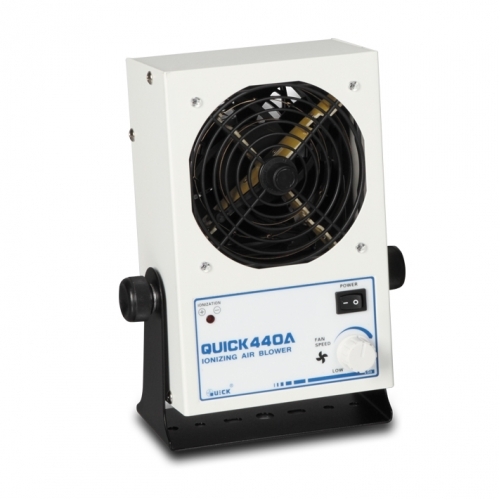 ● Speed of fan adjustable, can generate large-area ion stream. ● Stable and adjustable ion balance. ● Long lifetime magnetic leakage transformer, can protect the unit from short circuit. ● Built-in emitter cleaner, easy cleaning.